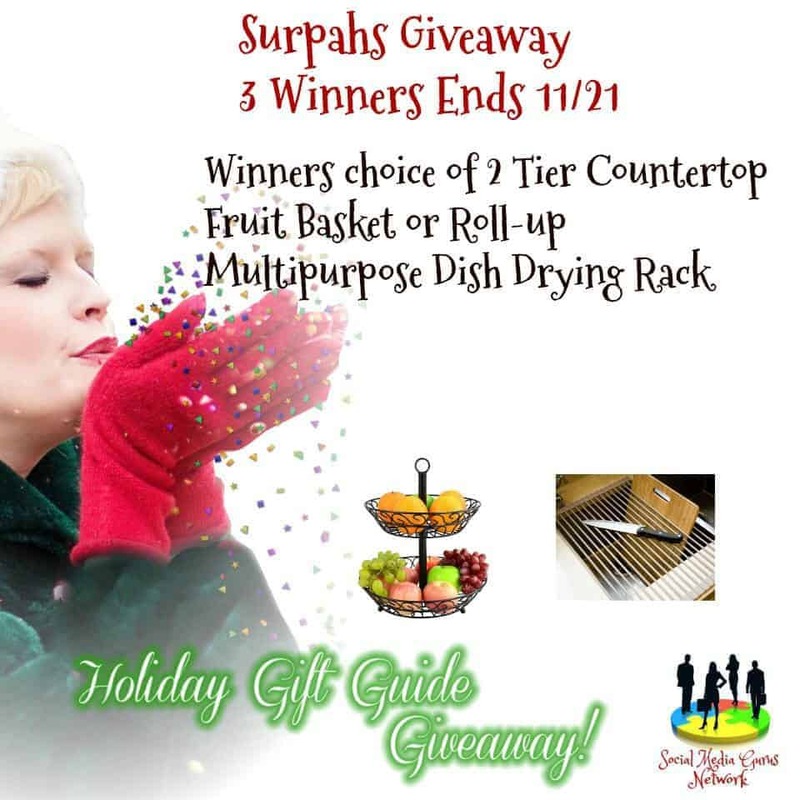 Click here to purchase the 2 Tier Countertop Fruit Basket. Available to US and Canada residents. Click here to purchase the Roll-up Multipurpose Dish Drying Rack. Available to US and Canada residents.